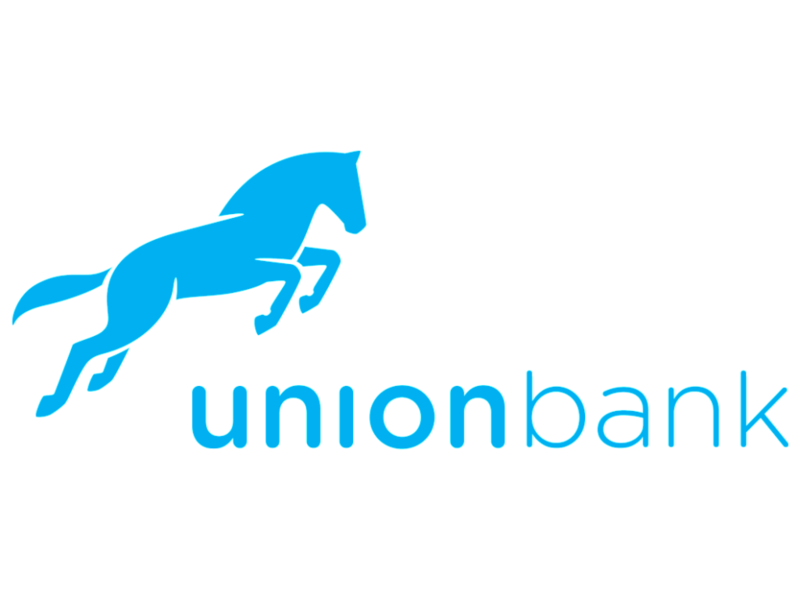 Union Bank plc, one of Nigeria’s oldest lender has pledged to nurture and scale tech startups in the country to Unicorns with ‘Tech Ventures’ an initiative designed to support emerging technology companies and help them nurture their ideas to fruition. 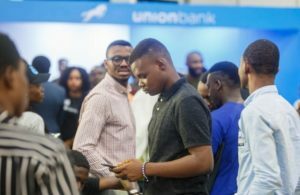 While giving his presentation at the event, Tobi Amida, Union Bank Transformation Team Lead, clearly emphasized that the Tech Ventures proposition goes beyond banking and financial services. “We understand the unique set of needs of technology companies and we are committed to helping businesses unlock their potential to create maximum value to their customers. Our dedicated team will work with you to ensure your business scales in a sustainable way,” said Tobi Amida .